How cute is this little thing? If you ask us, it's absolutely adorable! 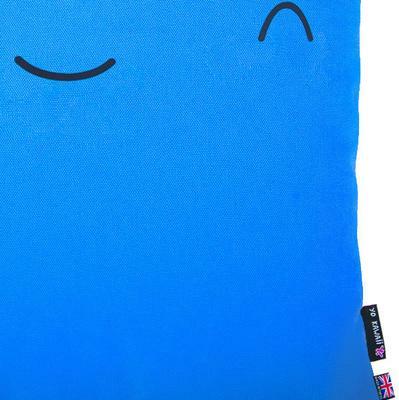 Can you just imagine yourself hugging this bright blue cushion for comfort or when you're sitting there on the couch, enjoying a marathon of Doctor Who? 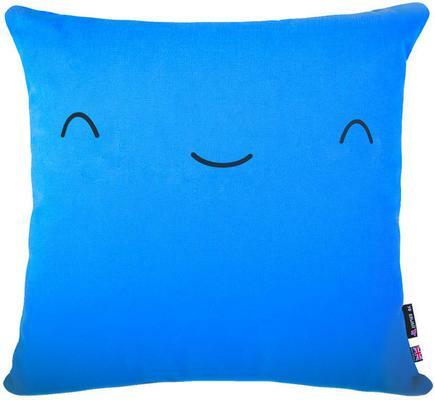 The Yo Kawaii Cushion Friend - Yukii is a beautiful throw pillow featuring a smiling expression on the front. 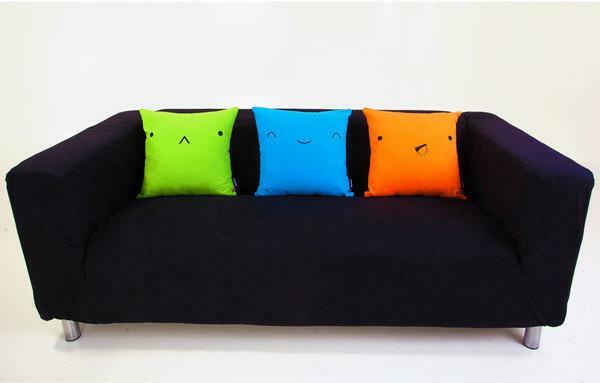 It's perfect for your living room couch or bedroom. 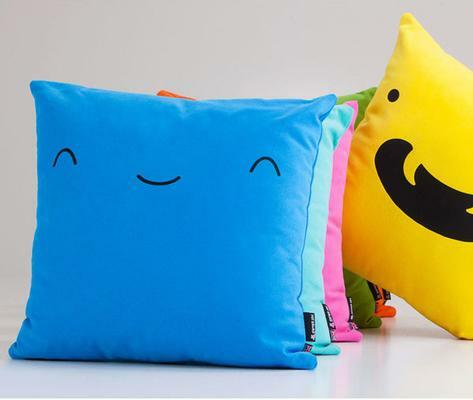 The cheerful cushion is made from 100% pure cotton and polyester fill that sits snuggly inside so you get a plump pillow with lots of comfort. Make a bold statement inside your home. The bright blue colour is enough to give any part of your space a stunning pop of colour in an instant. These are machine washable at 30 degrees too. Neat, right? Take home the Yukii now!